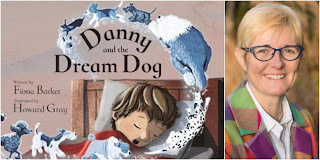 Fiona Barker will be at Mostly Books, with her trusty doggie sidekick, talking about her adorable book Danny and the Dream Dog at 11am on Saturday 18th May. And a new neighbour and their four-legged friend move into the house next door, Danny’s dream comes true - almost. 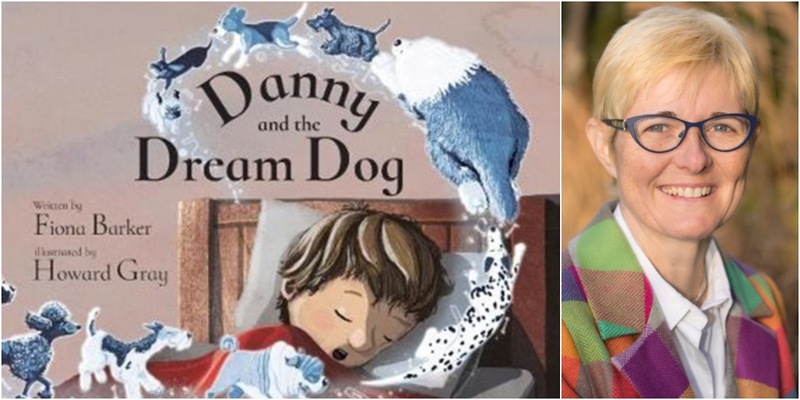 Danny and the Dream Dog is a book about finding friendship in unexpected places. There will be drawing, story time and even the opportunity to make your very own dog to take away with you! Tickets are £2, with £1 redeemable against a copy of the book on the day. 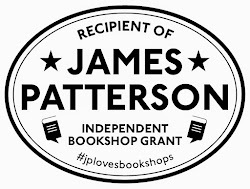 Tickets can be booked at Mostly Books, via email, Twitter, Facebook, Instagram or EventBrite. Fiona Barker is positively potty about picture books. 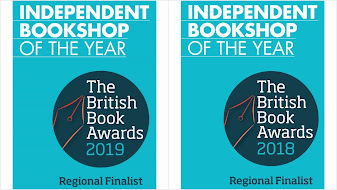 An author and founder of the hugely successful Picture Book Club in Windsor - a regular event that connects authors, illustrators and their audiences - Fiona is constantly working on new ideas. Having self-published her first book ‘Amelie and the Great Outdoors’ (2016), Fiona has since written ‘Danny and the Dream Dog’ (Tiny Tree Children’s Books) which is due for release in 2018.